Canada’s Start-Up Visa program targets immigrant entrepreneurs with skills and potential to build innovative businesses in Canada that can compete on a global scale. The program encourages immigrant entrepreneurs with innovative business ideas to come settle and grow their companies in Canada. Successful applicants may receive support from one of the designated private sector organizations in Canada, in terms of funding, guidance and expertise in opening and operating their enterprise in Canada. Have a letter of Support from designated angel investor group, venture capital fund or business incubator. Successful applicants are required to secure a minimum investment for their Canadian start-up. If coming from a designated Canadian venture capital fund, the investment must be at least $200,000. If coming from an angel investor group, it should be at least $75,000. Applicants are not required to invest any of their own money. 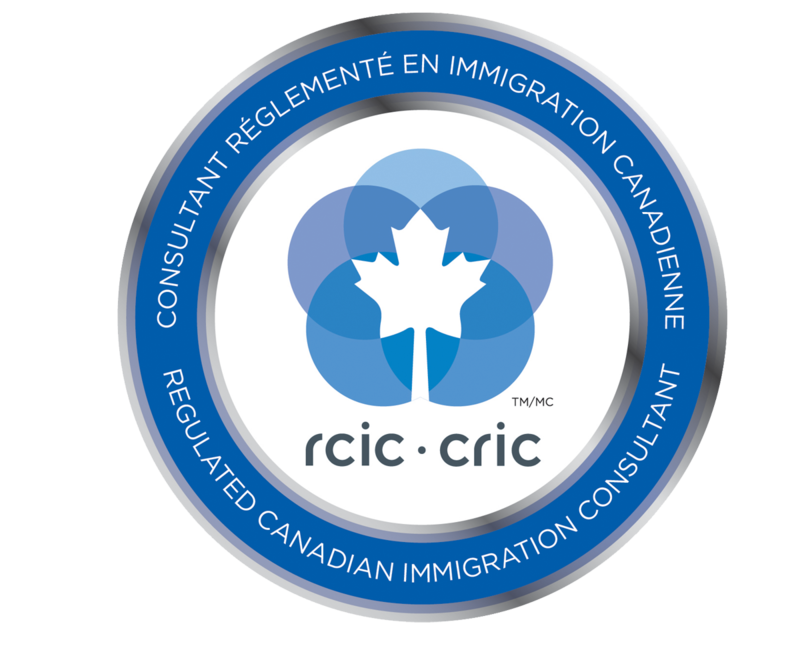 If their start-up business is unsuccessful, individuals granted permanent residence through this program will retain their permanent resident status. As this is a pilot program, it will only process a maximum of 2,750 applications per year. Moreover, the duration of the program is limited to five years. If this pilot program proves successful, the Canadian Government may choose to establish the Start-Up Visa Program permanently before the end of the five-year period.